At Gramayre, we have a small breeding program and most often are limited to one litter per year. Bringing puppies into the world is a responsibility we do not take lightly and for this reason, we must be prepared to commit the time required to do right by both Mom and her new babies. 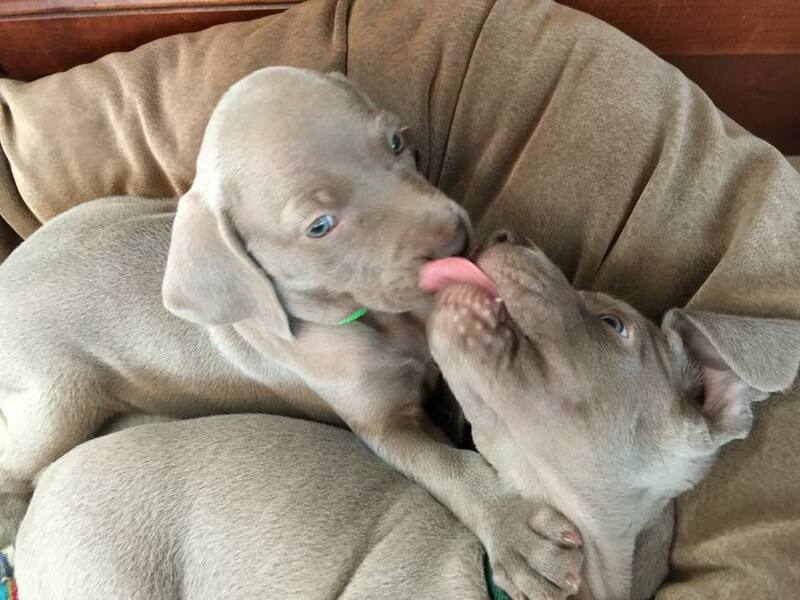 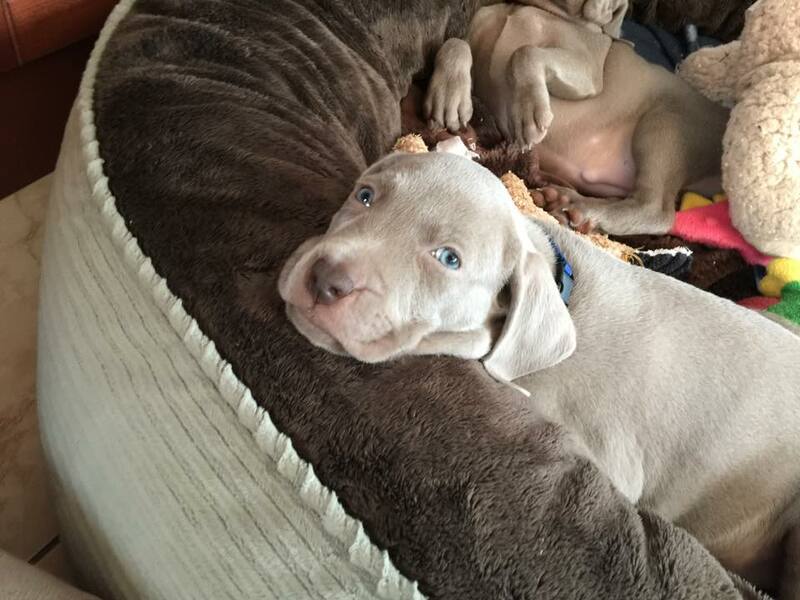 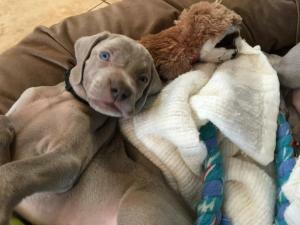 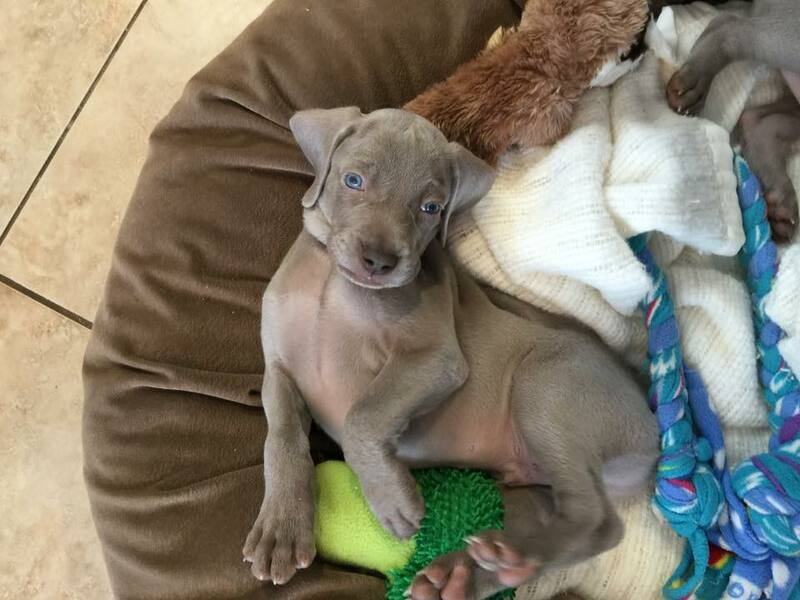 Our 2018 litter has arrived and we do have availability on our waiting list for this litter for homes that are prepared to provide an active home in Conformation, Field, Performance Events or other similar activities for a Weimaraner.